Tales to inspire your own happily ever after. (SPOT.ph) Filipinos love love. From obsessing over on-screen couples to celebrating each “monthsary” as a legitimate milestone—it’s not a stretch to say that romance is in our DNA. And naturally, it’s in our history too. Long before star-studded rom-coms and fairytale weddings were splashed all over Instagram, the brand of Filipino love was already going strong. Here’s a list of real-life love stories that have also left a mark on our nation’s history. Over a century before the Philippine Revolution, Gabriela and Diego Silang staged the first attempt to overthrow Spanish rule. One night, however, Diego was betrayed by a friend and ended up being assassinated. Propelled by her love and belief in her husband’s principles, Gabriela took over the revolution. 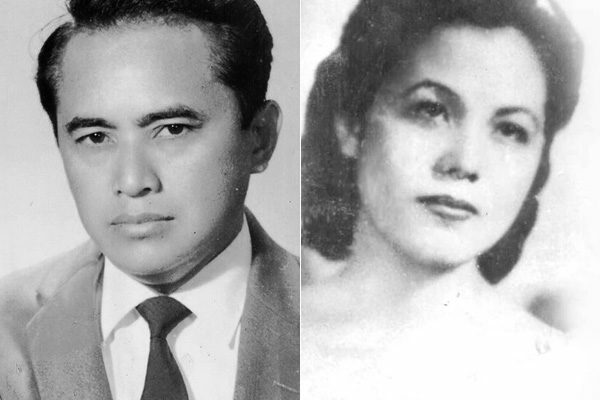 Although she was caught and executed, the Silangs’ love story paved the way for Philippine independence. Andres Bonifacio and Gregoria de Jesus had a rocky start to their courtship. First, Gregoria’s protective father did not approve of her suitor’s associations. 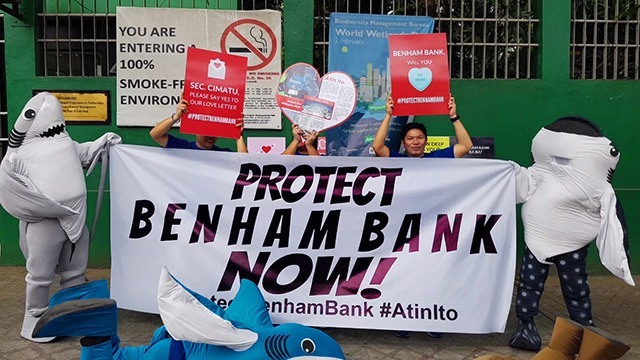 When they finally tied the knot at Binondo Church, it was Bonifacio’s fellow Katipuneros that protested—insisting on a non-church ceremony to legitimize the wedding. Together, the two led the Katipunan. 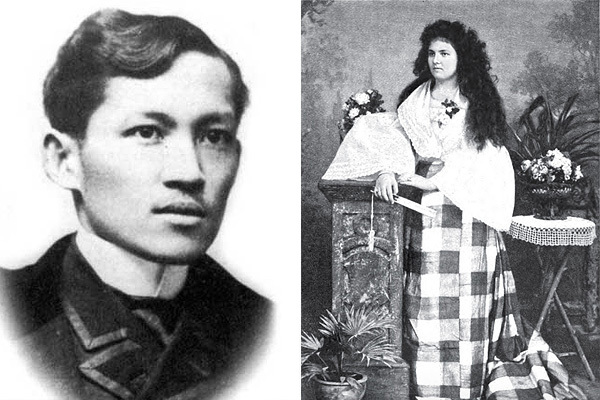 After Bonifacio’s death, Gregoria married Julio Nakpil, also a member of the Katipunan. It all started when Josephine Bracken accompanied her blind father to Jose Rizal, an ophthalmologist. 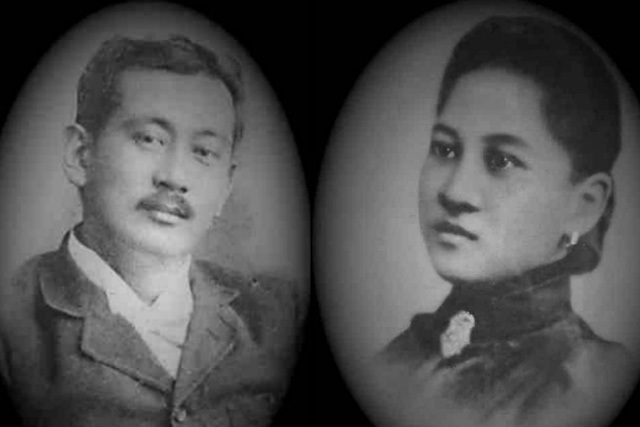 Although Rizal was not able to restore her father’s sight, he and Josephine fell in love. 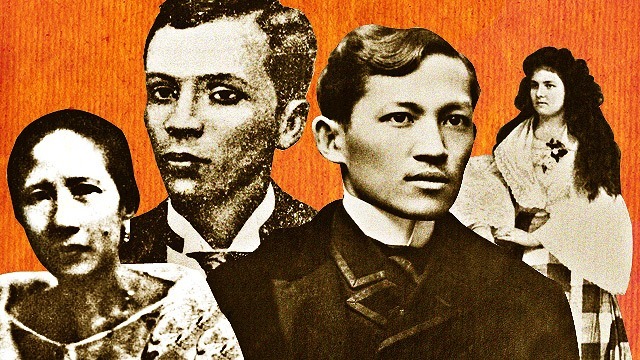 Their attempts at getting a church-sanctioned marriage were either denied or ignored because of Rizal’s politics. More calamity befell the couple when Rizal was sentenced to death. On the day of his execution, Rizal and Josephine married in Fort Santiago. After his death, Josephine helped nurse wounded soldiers back to health. 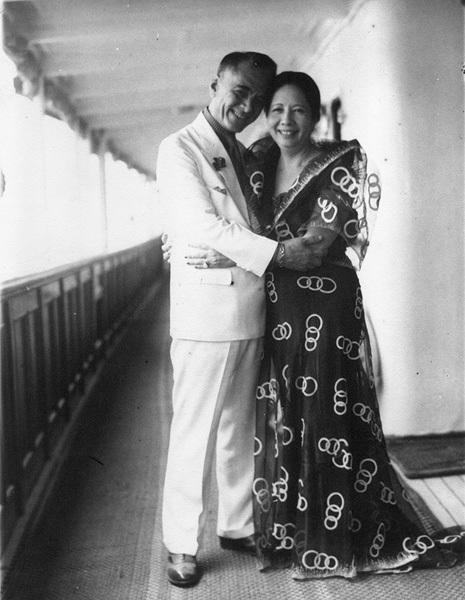 Aurora Aragon and Manuel Quezon knew each other from their childhood, as they happened to be cousins. At one point during their courtship, he pulled a prank on Aurora, telling her that he had just been married—making his future wife cry buckets of tears. 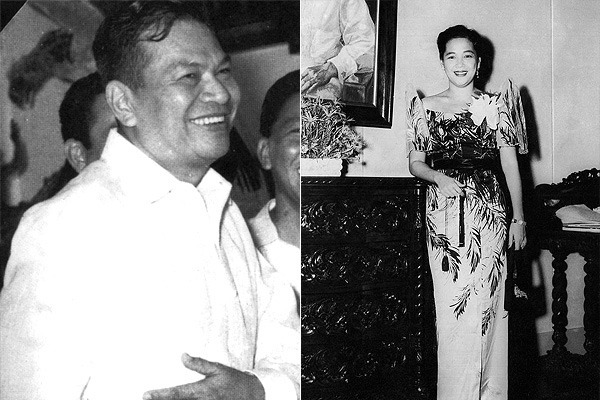 Both served the public in their own capacities, with Manuel starting as a governor and eventually becoming president of the Commonwealth of the Philippines, and Aurora working closely in women’s organizations. After Manuel passed away, Aurora continued her involvement in civic work and went on to become the first Chairman of the Philippine National Red Cross. When 16-year-old Luz met 24-year-old Magsaysay, he was just the family friend who would drop her off at school. However, after he began taking detours to spend more time with her, they became an item and got married. Twenty-five years later, his presidency was abruptly ended by a fatal plane crash. Luz dedicated herself to living out her husband’s legacy of peaceful public service. For several years, she was the honorary chairwoman of the Philippine National Red Cross. The first Zobel born in the Philippines, Jacobo, was imprisoned at Fort Santiago after he was caught with revolutionary pamphlets. Upon his release, he married his beloved Trinidad de Ayala and toured the world with her for years, before returning to the Philippines in 1880 to help develop the city of Manila. The legacy of their love has lasted up to the present day. 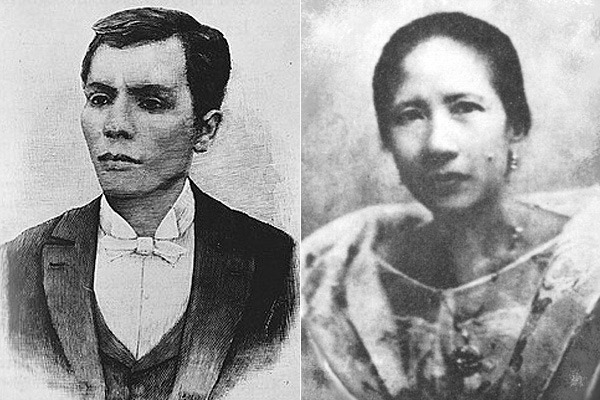 After an international courtship, Negrense sugar baron Don Mariano Lacson and his Portuguese wife, Maria, settled in Bacolod and had 10 children. During her eleventh pregnancy however, Maria had a fatal accident. As a gesture of his undying love, Mariano built an architectural marvel dedicated to his wife. He and his children lived there until it was burned in World War II. Now, it is known as The Ruins, and is considered a romantic tourist spot in the area. However, it still maintains its ornate form, with the initials of the lovers carved into the mansion’s posts. These two literature lovers wrote each other letters for a year before they met in person. Edilberto was a fiction writer, and Edith a budding poet. They got married, and went off to study at the Iowa Writers Workshop just after World War II. When they returned to the Philippines in the 1950s, they established the nation’s first creative writing program. Their tandem work as writers and educators helped shape Philippine literature as we know it. When Martial Law was declared, Heherson “Sonny” Alvarez was under threat of being imprisoned for criticizing the dictatorship. He and his girlfriend Cecile devised a coded means of communication to avoid detection. Before he escaped the country, they secretly wed. 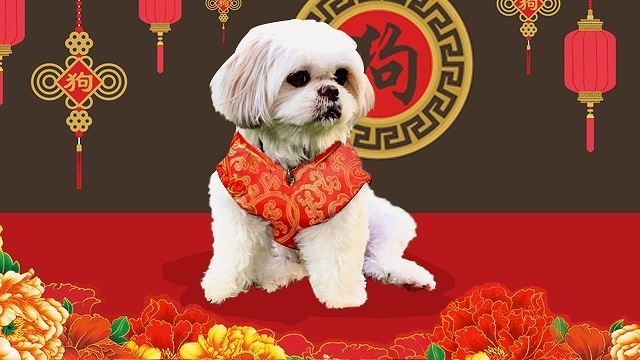 They reconnected abroad, and after Martial Law, returned to the Philippines. Sonny became a senator and congressman before retiring. Cecile went on to become founder of the Philippine Educational Theater Association or PETA, which recently celebrated its 50th anniversary. Teenage sweethearts Daisy and Lamberto went on to become a powerhouse couple, receiving international acclaim for their role in Philippine cinema and theater. Together, they wrote and produced for all available media, with Daisy often acting as a leading lady. 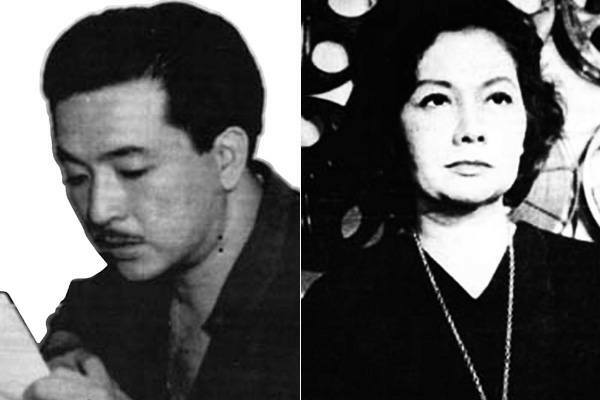 Both were named National Artists—Lamberto for film and Daisy for theater and film.